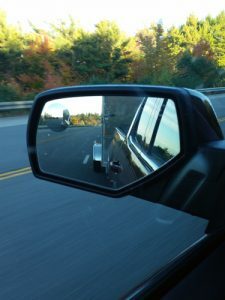 The following checklist is intended to help promote safe towing practices. 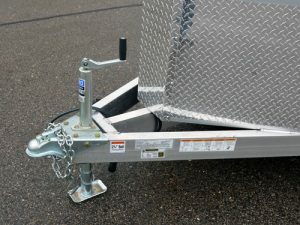 This checklist does not cover every aspect of our trailers or of towing but it does cover some very important details about towing safety. 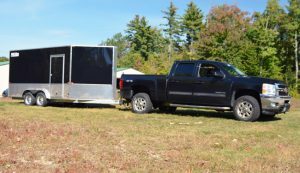 As always, it’s important to read and understand the owner’s manual of your trailer and tow vehicle to make sure you’re towing safely. 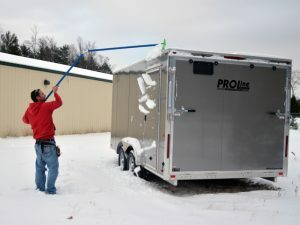 And don’t forget routine maintenance!